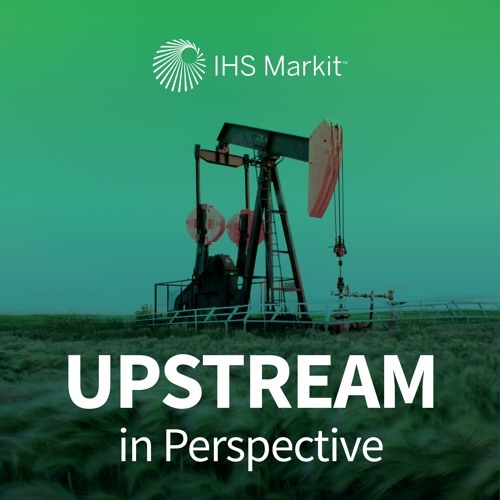 Upstream M&A activity has seemed to focus on the Permian Basin over the past 18 months as operators sought entry and/or consolidation opportunities in North America’s most active oil growth play. What options are left for investors to easily and cheaply take over oil-weighted Permian pure-plays? Our experts discuss.